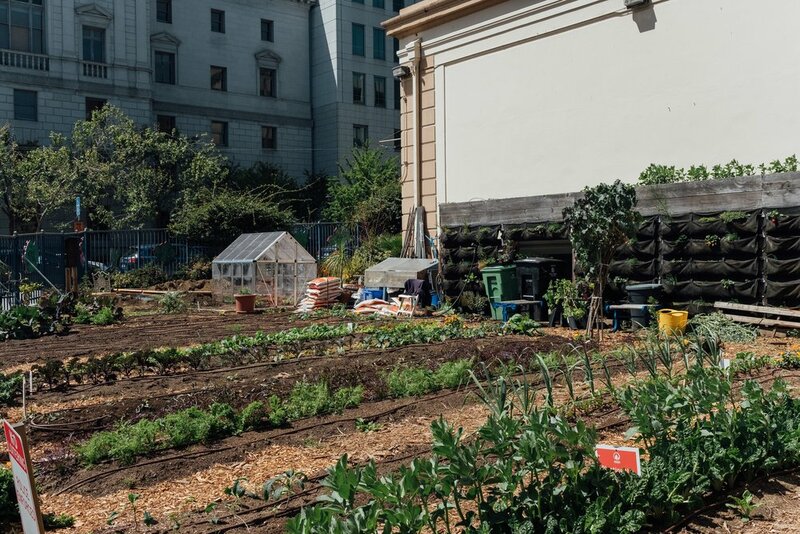 The Tenderloin, a neighborhood of incomparable character and limitless potential. 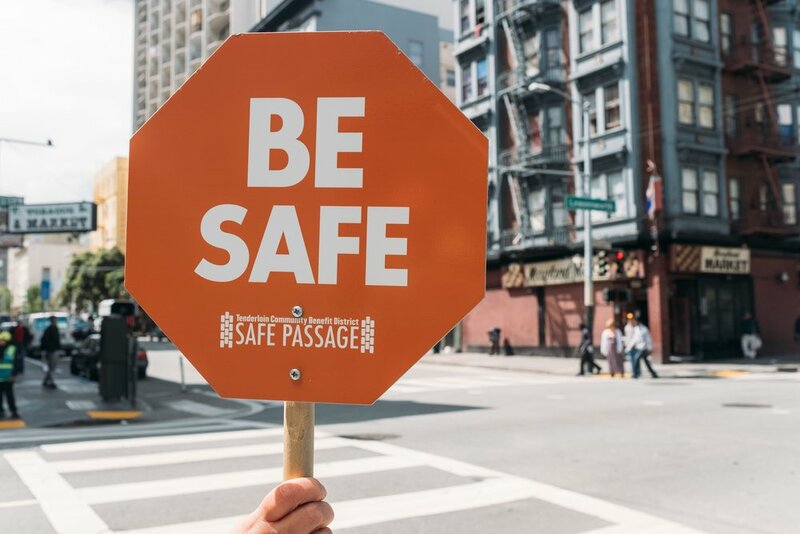 The Tenderloin Community Benefit District is committed to actualizing a vision for a healthy, sustainable neighborhood for ALL. 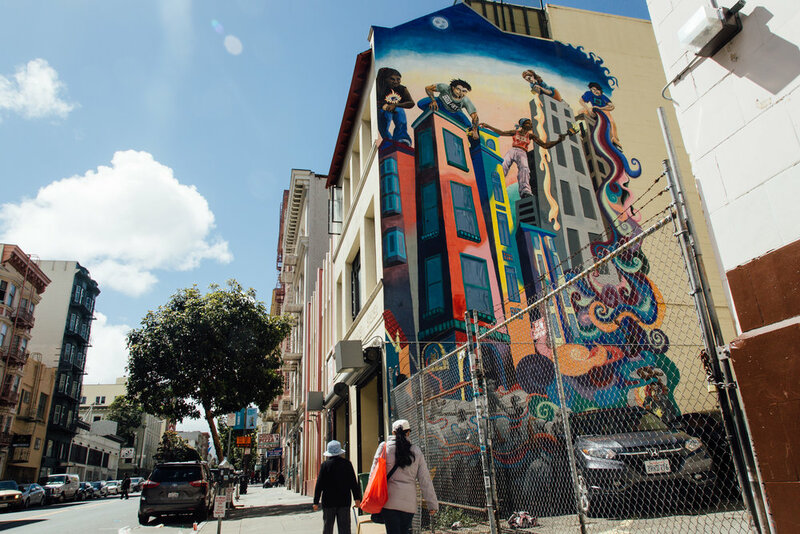 Comprised of artists, workers, learners, leaders, and heroes, the Tenderloin is a place where children are raised as seniors age, where entrepreneurs enact dreams and immigrant communities root legacies in historic buildings. A bedrock of authenticity in the heart of San Francisco. Celebrating diversity, expression, acceptance, resilience, community, and hope. 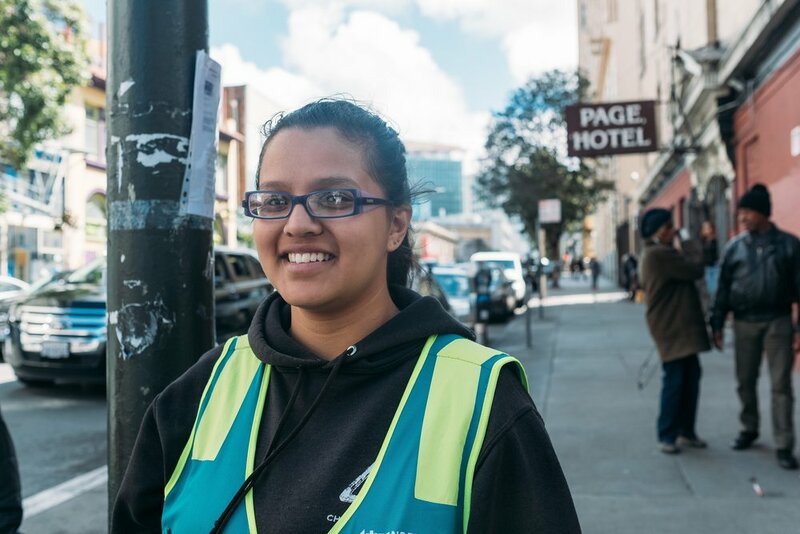 The TLCBD understands that on Tenderloin sidewalks, many communities come together. The sidewalks are also where many of our challenges surface. We work to amplify neighborhood pride, improve the physical environment, and harness economic opportunity to fulfill our vision for a healthy, sustainable neighborhood for ALL. Get all the latest TLCBD updates.